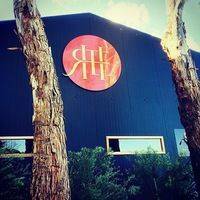 Red Hill Estate is a boutique Australian multi-award winning wine producer situated on a stunning property little more than an hour from Melbourne, Australia. 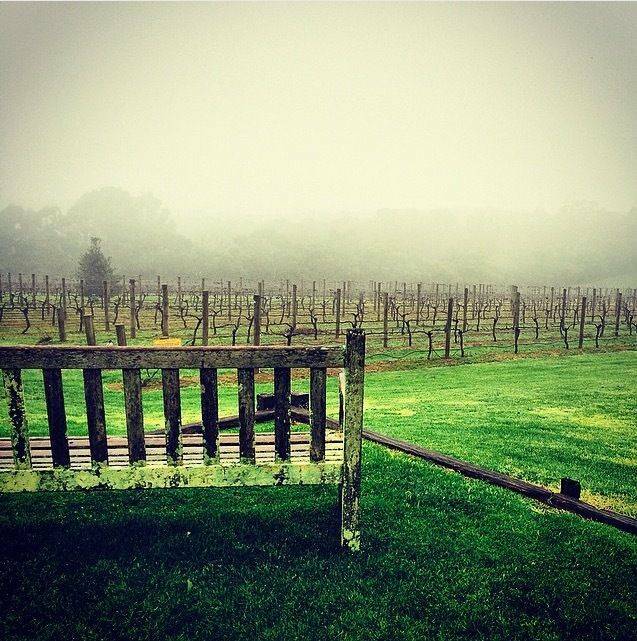 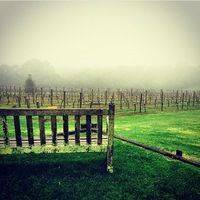 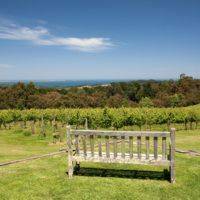 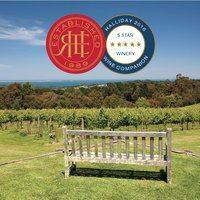 Red Hill Estate resides in an internationally recognised Cool Climate region on Victoria’s Mornington Peninsula and was established in 1989. 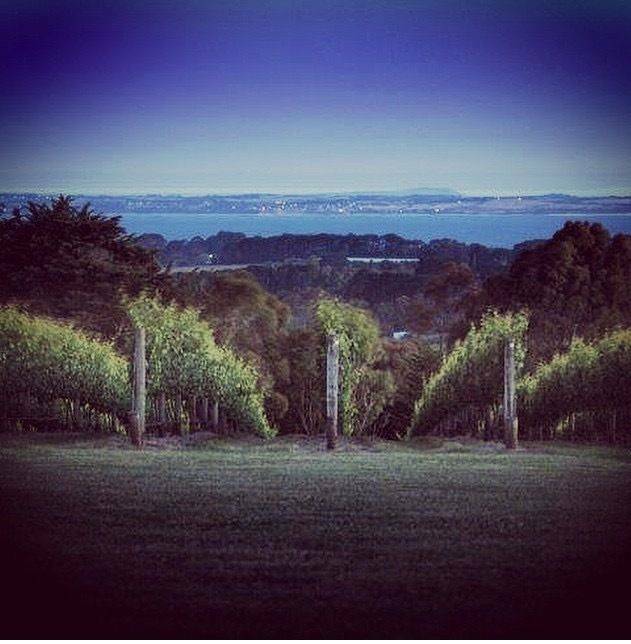 Currently encompassing 46 acres with 23 acres under vine, Red Hill Estate boasts one of the best views from any winery in the world and as such has become a much loved tourist destination in it’s own right; renowned, not only for its wines but also for its superb panoramic views of Western Port Bay and its mild maritime climate. 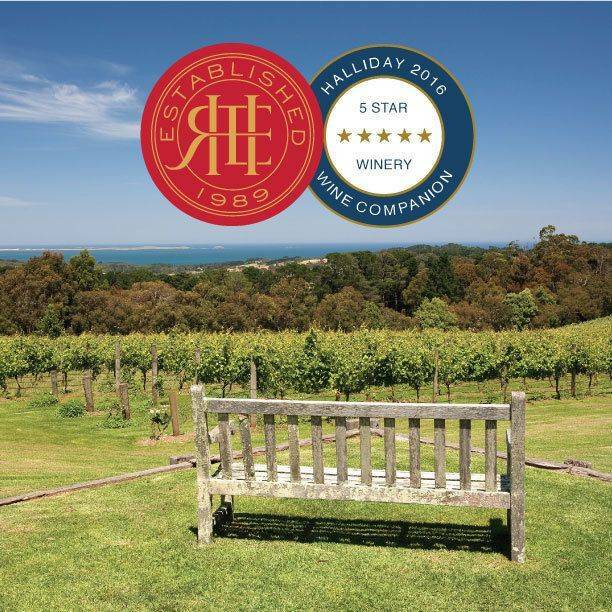 Since 1989, Red Hill Estate has produced some of the finest wines from the Mornington Peninsula and the brand itself has been synonymous with this Cool Climate region for more than 25 years. 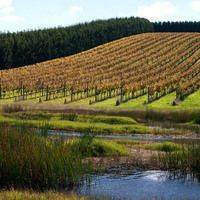 In most years, wines are exceptional, with the cool, maritime climate mixing with volcanic and sedimentary soils to create wines that are wonderfully textured, complex and elegantly understated. 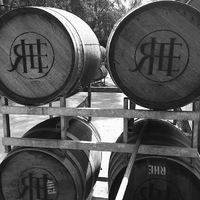 Our brand architecture allows consumers to discover and enjoy our wines based on pricing and style considerations and our intention is always to offer exceptional quality wines across a range of styles and price points that appeal to a wide range of consumers; those of whom are both familiar with and new to Red Hill Estate. 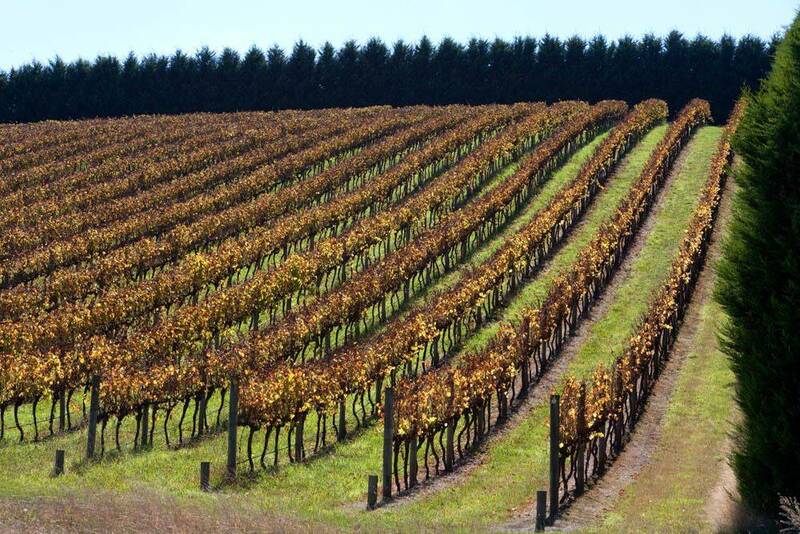 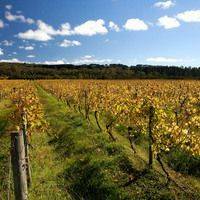 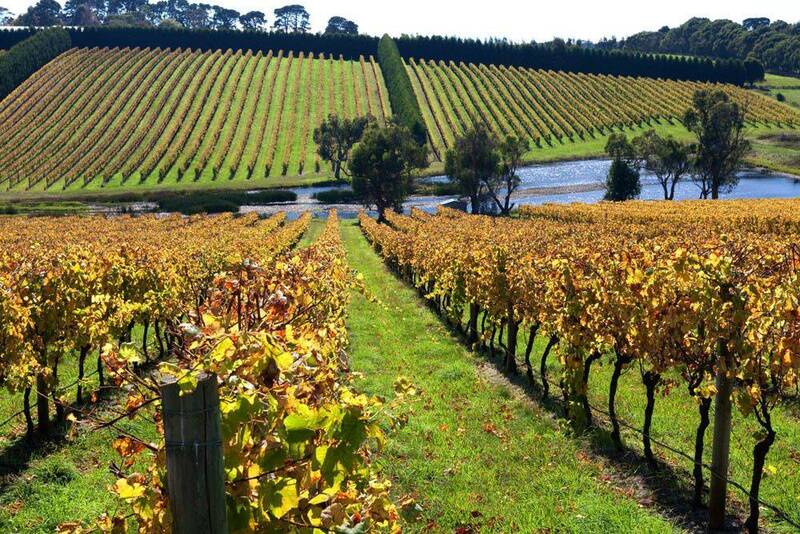 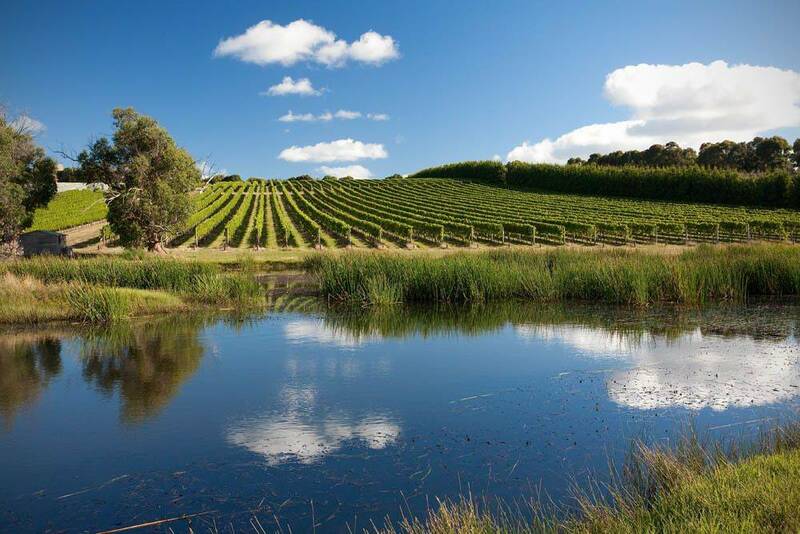 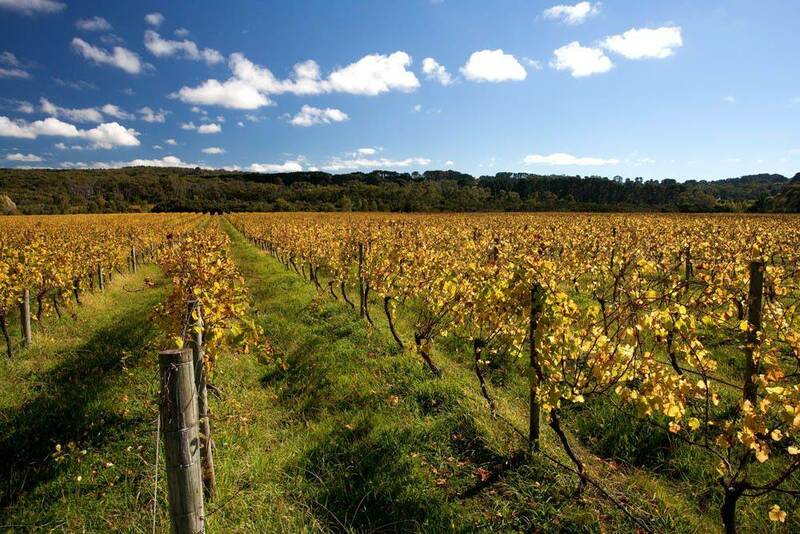 The Mornington Peninsula is a leading wine producing region who’s reputation AND recognition is growing rapidly both domestically and internationally. 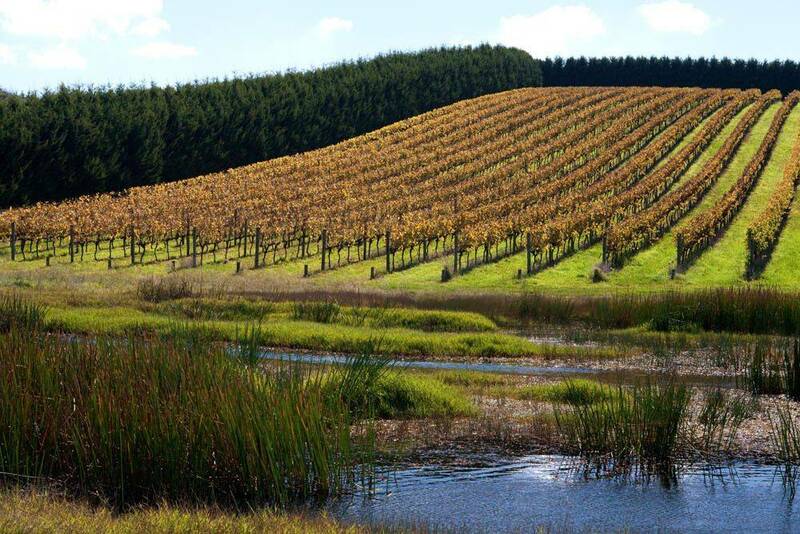 At an altitude of anywhere between 40 and 300m, and with soils that range from volcanic to sedimentary, the region is blessed with a cool maritime climate that creates one of the most unique combinations of any wine producing region in the world. 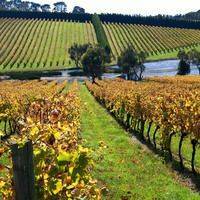 Along with 1,000 hectares planted, 200 vineyards and more than 60 Cellar Doors, it’s closest and most comparable regions (globally) are the Rheingau (Germany), Napa (California) and Burgundy (France). 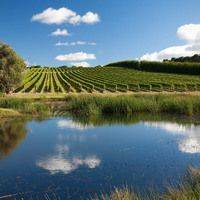 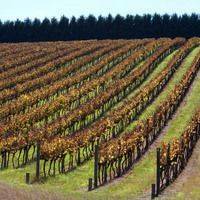 The region is Australia’s best for Pinot Noir; the most neurotic of grape varieties and the wines produced here are wonderfully textured, complex and elegant. 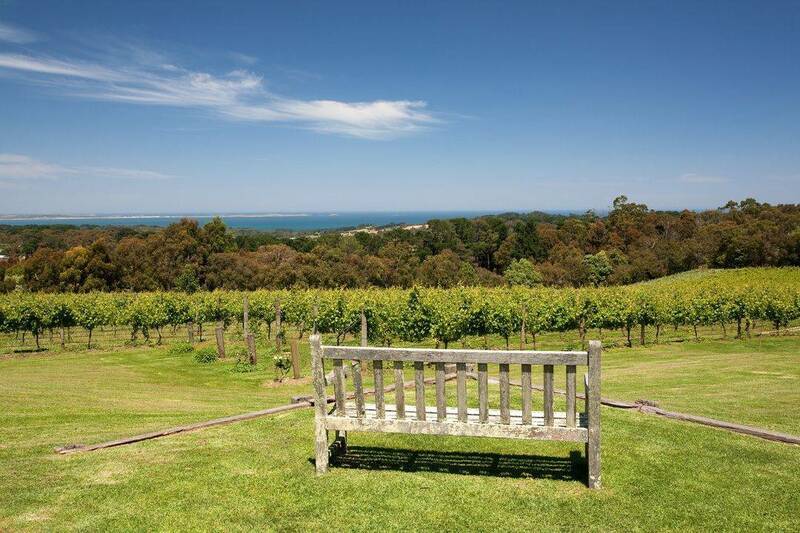 At Red Hill Estate we are proud to support and be associated with the Mornington Peninsula Vignerons Associations who work tirelessly to promote our region. 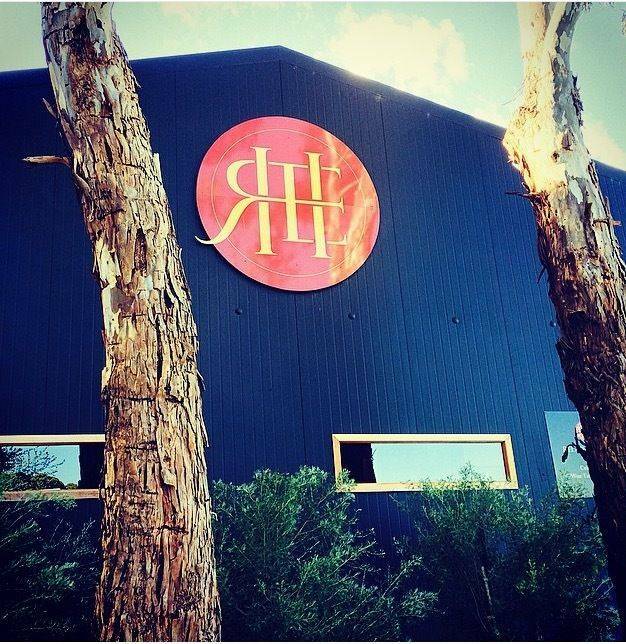 At the Red Hill Estate winery we are proud of our welcoming and cosy Cellar Door that has sat proudly on our property since we opened in 1989. 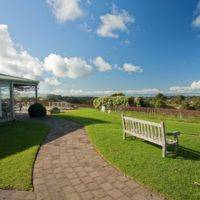 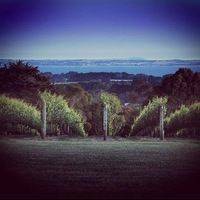 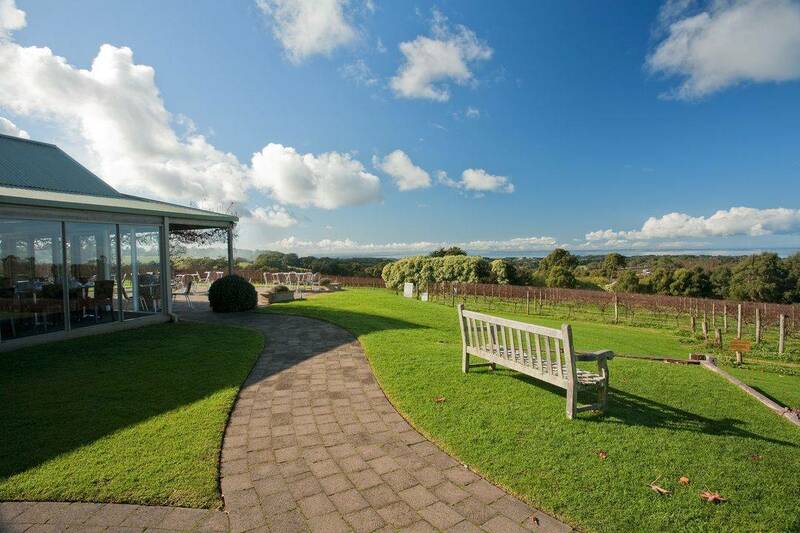 A great place to indulge in fine wine and great conversation whilst taking in the breathtaking, 180 degree views over Westernport Bay and beyond. 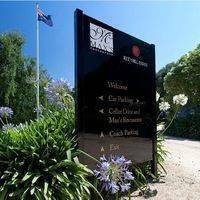 We are open 7 days a week from 10am till 5pm, so stop by and say hi to Kim and Mark and the rest of the team, enjoy our hospitality and our extensive selection of award winning wines. Groups welcome but please do call in advance to make a booking.